World Wide Credit Corporation has been serving San Diegan’s since 1991. Headquartered in Kearny Mesa, we are a direct lender which funds close to a billion dollars annually. WWCC is an FHA-Title II lender and a VA LAPP-approved lender, is licensed through the National Mortgage Licensing System (242502) and by the California Department of Real Estate (01129574). We are a family-owned business which underwrites and funds loans locally. Brian and Debra Brady have worked together, in mortgage lending, since before they were married in 1998. Debra came to the mortgage industry after a 9-year career in automobile lending. Brian worked as investments broker before he started his mortgage career. 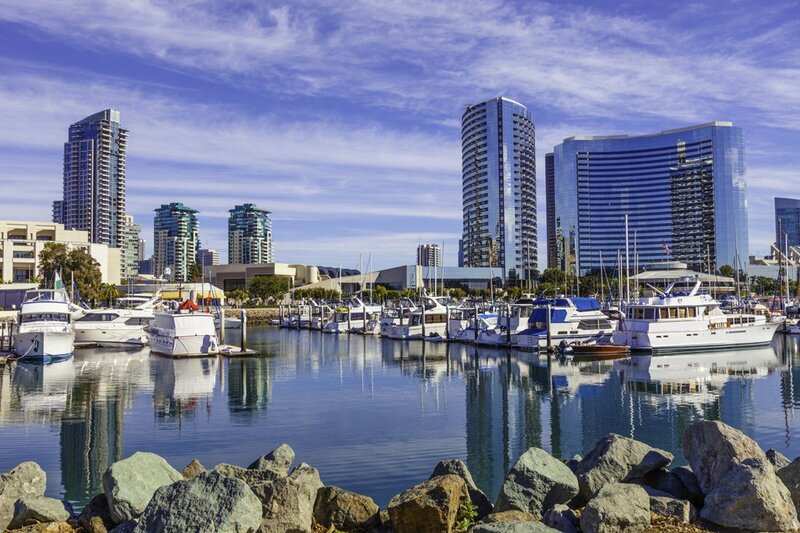 They moved to San Diego in 2003 and have worked with Ron Feinberg, at World Wide Credit Corporation, since 2004. They have a specific expertise in condominium approvals and can to secure VA and FHA approvals in 14-21 days. Half of their business comes from veterans or active-duty military. Debra is active through the National Charity League in Rancho Santa Fe and serves as a volunteer for the non-profit organization All Star Vets, Brian serves on the Board of Directors of All Star Vets, is a member of the Sons of American Legion in Encinitas, is a member of the Knights of Columbus in Solana Beach, is a past President for the Villanova Alumni Association, and was recognized as “Irishman of the Year” in 2018 by The Friendly Sons of St Patrick. They live in the Del Mar area with their teenage daughter.